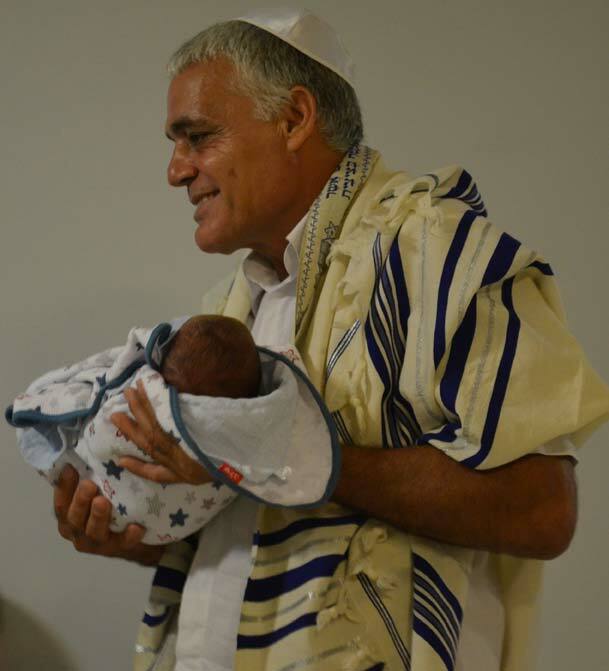 On Sunday August 3rd 2014, Noam Baron-Ohanon became a Jew. 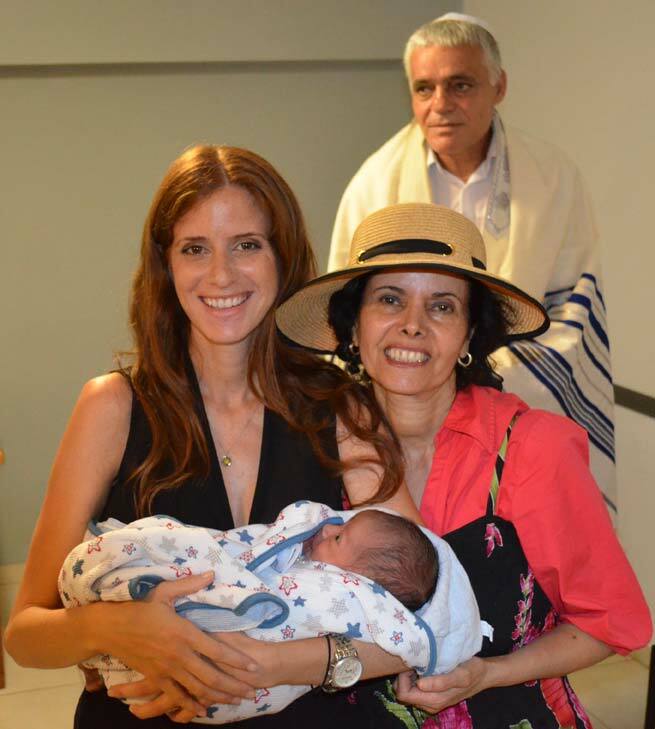 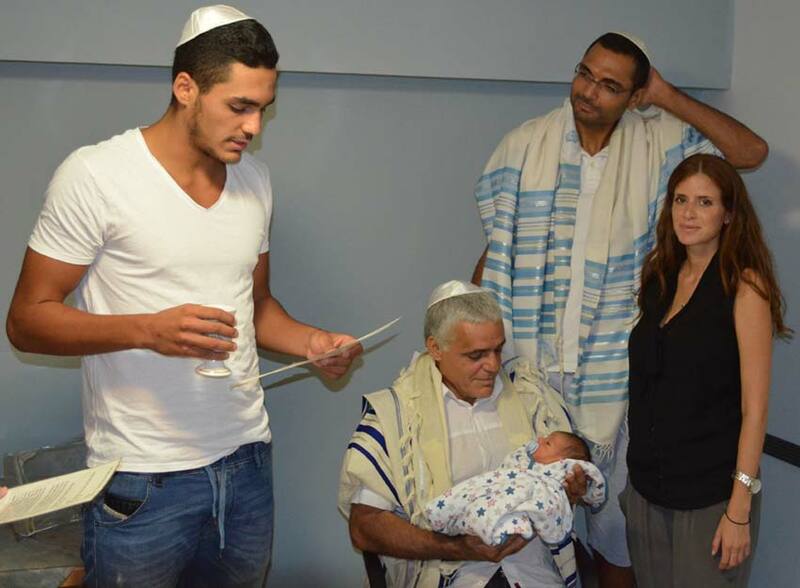 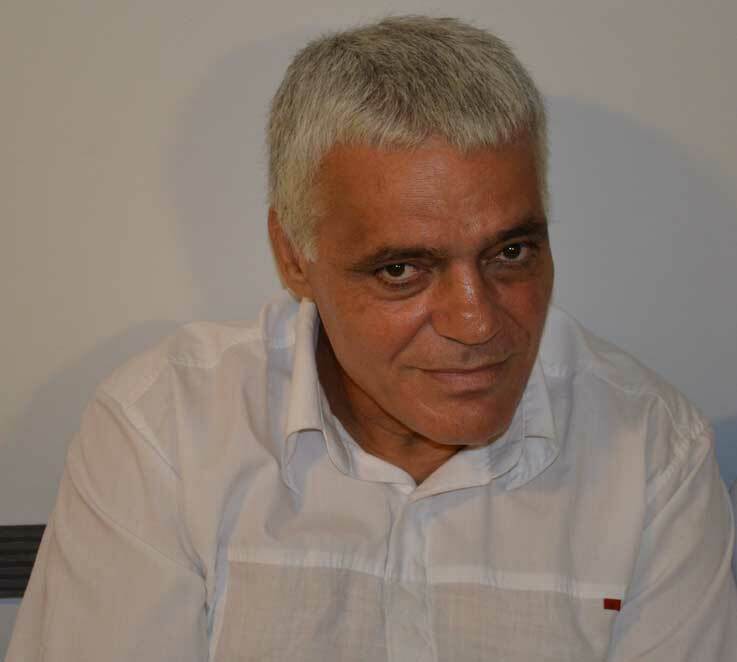 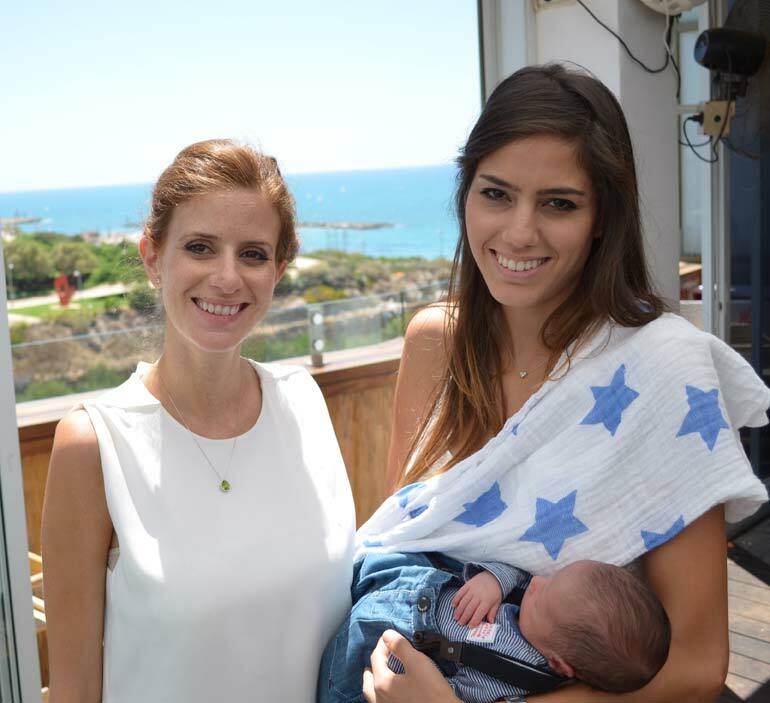 Noam had his Bris – this is one of the convenants G-D told Abraham Avinu to do. 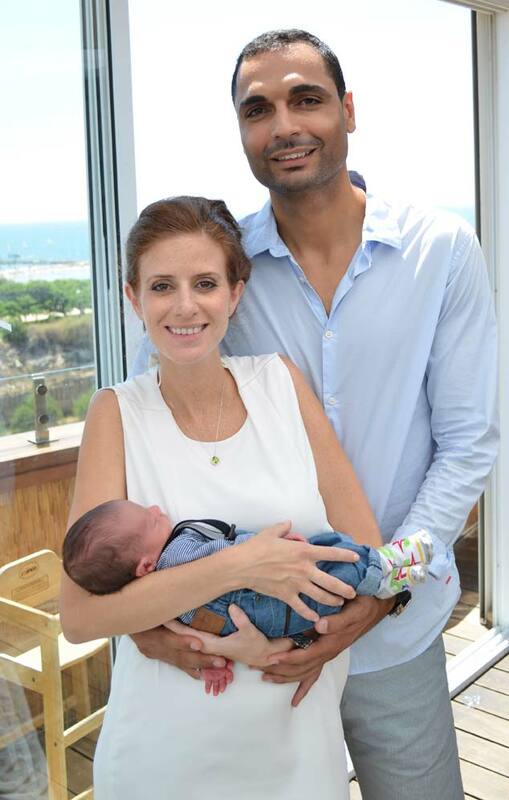 Here are some of the images taken on that very special day in Noams’ life.